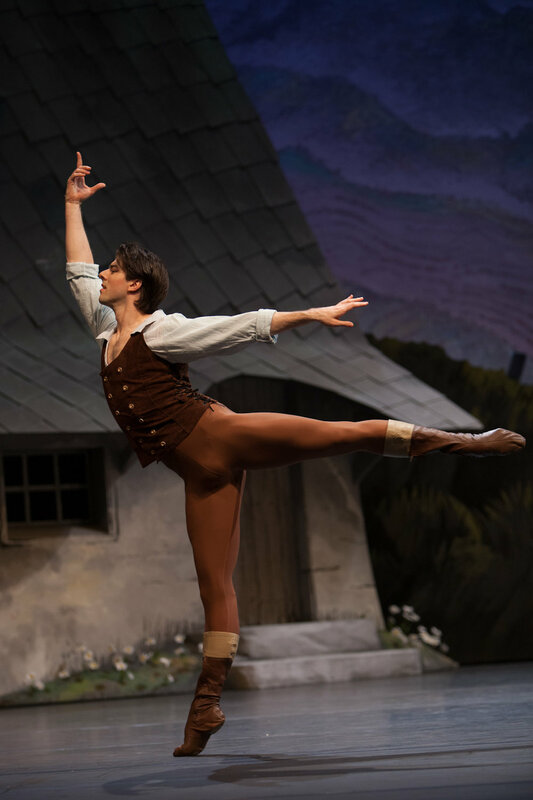 Casey Herd began his training at The School for Ballet West (Salt Lake City, USA) and later at Ballet West Conservatory where as a boy his talent was quickly recognized by the teacher and company founder William Christensen. As a result of his training with Mr. Christensen, Casey was given the opportunity to audition for the company, and at age 16 he was offered an apprenticeship. He continued his training at The Kirov Academy of Ballet in Washington D.C. studying with renowned teacher Andre Garbuz from the Vaganova Ballet Academy in St. Petersburg, Russia. He was offered scholarships to schools around the United States including Balanchine’s School of American Ballet in New York City, and began his professional career with one of the world’s leading companies, American Ballet Theater. An opportunity was offered to Mr. Herd to join Pacific Northwest Ballet in Seattle where he was introduced to more innovative choreography, and quickly rose to the rank of principal dancer. While in Seattle Mr. Herd’s repertoire expanded dramatically to include leading roles in works by some of the great choreographers such as George Balanchine, William Forsythe, Jerome Robbins, and many more. 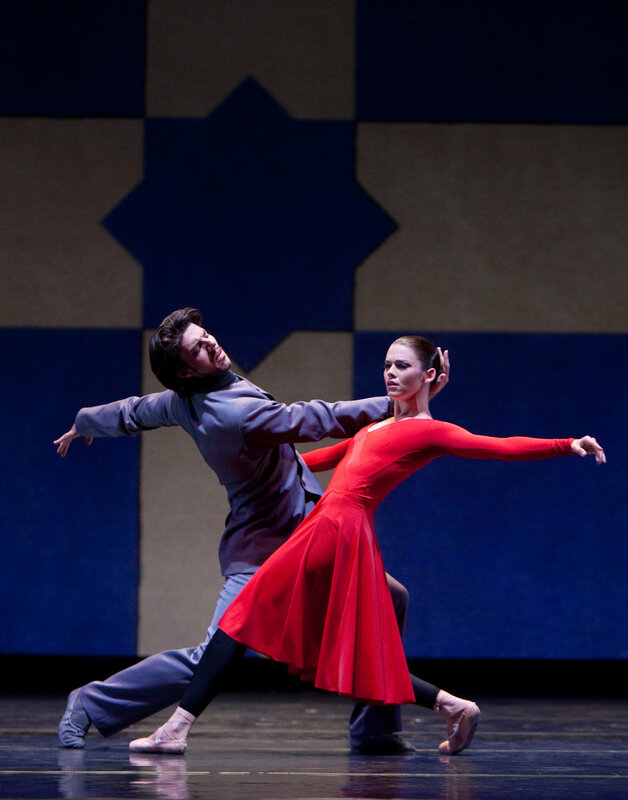 Having previously been a guest artist with Dutch National Ballet, he was invited in 2008 to join the company as a principal. In 2011, Dance Europe placed Mr. Herd nineteenth in their top 100 international dancers who have made outstanding achievements. In 2012 he received The Alexandra Radius Award. In the jury report they credit him for being a “phenomenal partner and versatile in both the classical and contemporary repertoire” and has dance with many of the world’s most renowned ballerinas. Mr. Herd was twice invited as a principal guest artist with San Francisco Ballet, and has been invited to perform leading roles with many other prestigious ballet companies and Galas throughout the world, such as English National Ballet, and Lithuanian National Ballet, and was invited to go back and guest with Pacific Northwest Ballet in Seattle. 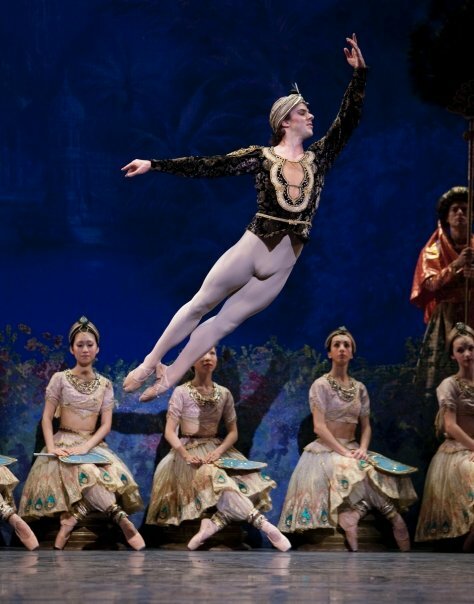 He danced in the Prix Benois de la Danse Gala, 2009 in Vicenza, Italy and 2011 in Moscow, Russia, the Dance Open Festival in St. Petersburg, Russia, Prague Ballet Festival, the Gala de Ballet Despertares a gala of international ballet stars in Mexico City, Ballet Festival in Tokyo, Japan and Osaka, Japan, Fall For Dance Festival in New York City, Miami International Ballet Gala, Dance Across America at the Kennedy Center in Washington, D.C. and International Dance Festival in Havana, Cuba. He has also worked in independent projects in Seoul, Korea, and Copenhagen, Denmark. -In 2011, Dance Europe placed Casey nineteenth in their top 100 international dancers who have made outstanding achievements. 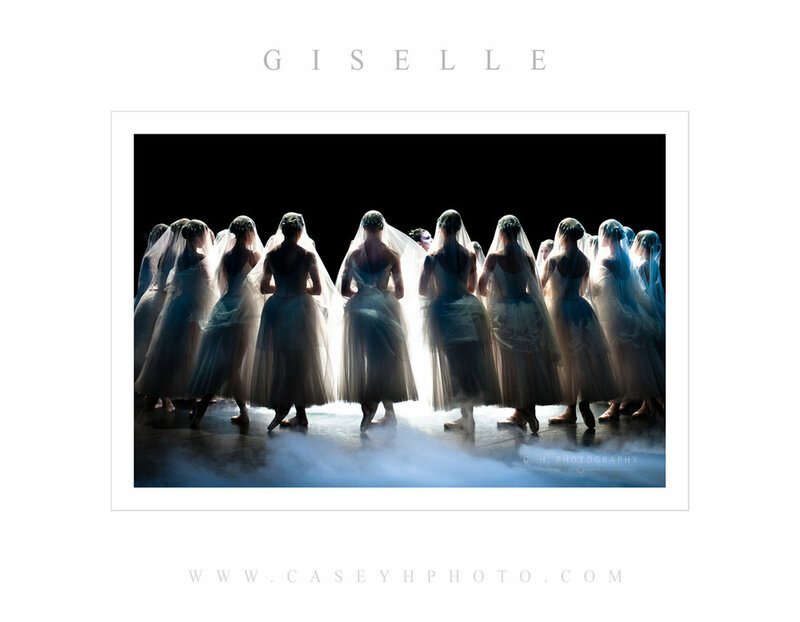 Throughout my 20 year career as a dancer I have had the opportunity to give private classes and coaching sessions to both students and professional colleges.